You like butter. That’s because butter makes a lot of foods taste better. Think corn on the cob, baked potatoes, and popcorn, to name but a few butter-friendly items. That said, your garden variety butter, while not inherently bad for your health, pales in comparison to ghee. Especially grass-fed ghee. What exactly ghee, you ask? Excellent question. 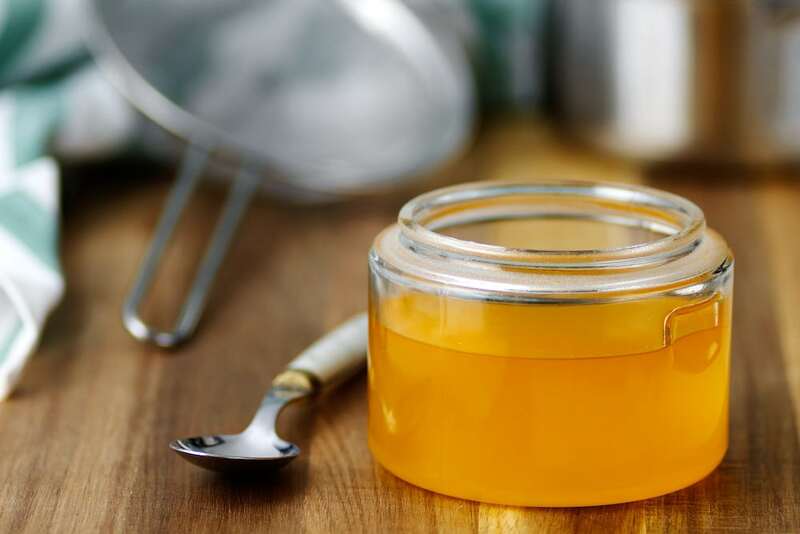 Also known and clarified butter, ghee is a type of fat made by heating butter in order to separate and remove milk solids, including lactose and casein. 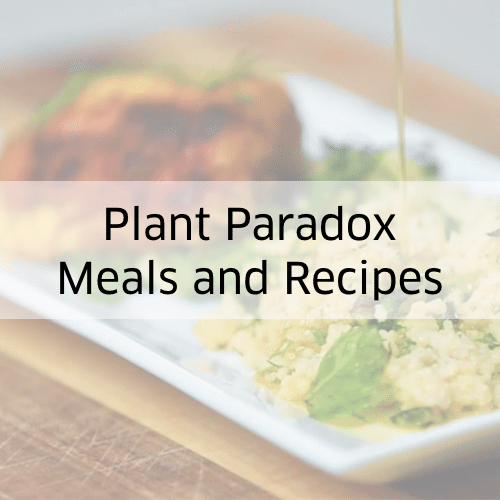 This process—which has been a part of South Asian and Middle Eastern cuisine for thousands of years—results in a product that is chock full of fat-soluble vitamins and healthy fatty acids. It also provides a truly nutty flavor your taste buds will truly thank you for (time and again). Bone Strength: Ghee is rich in vitamin K and that leads to healthy, strong bones. It’s also important for blood clotting and keeping your heart and brain in tip-top shape. Weight Loss: The heaping helping of healthy fats that ghee delivers have been shown to burn fat, so those unwanted pounds won’t have a chance. Improved Digestion: Butyrate is a short-chain fatty acid in ghee that’s long on providing energy for colon cells, ensuring your gut barrier function is functioning properly, and taming inflammation. 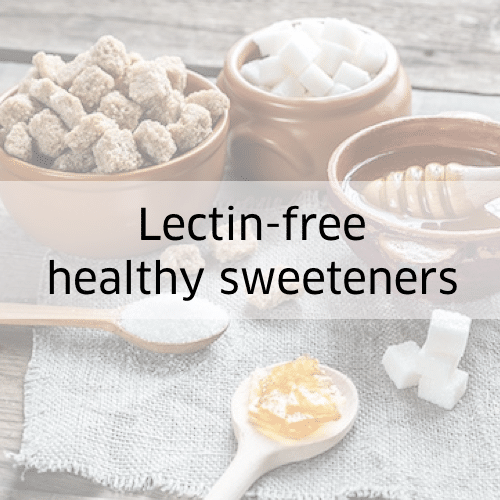 Naturally Lectin-Free: Grass-fed ghee is naturally free of lectins. 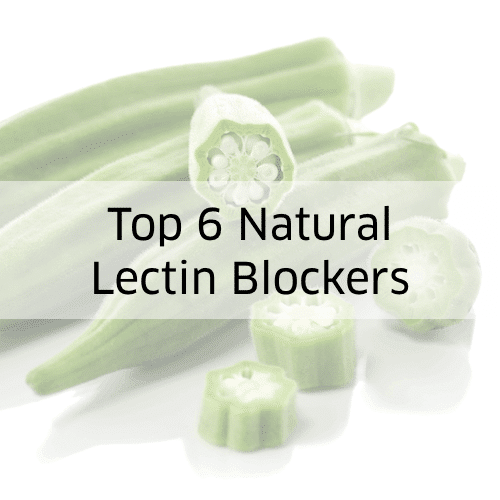 Dr. Gundry has stated that dairy products the come from grain- and corn-fed cows may contain lectins, since the cows are consuming an unnatural diet that is extremely high in lectins. 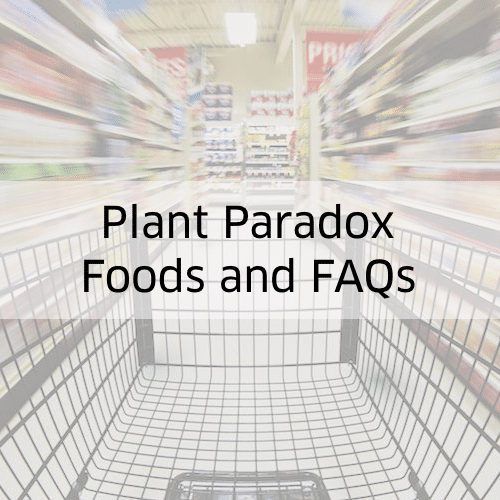 See the Plant Paradox foods list to learn more about which fats, oils and dairy products are lectin-free, or read my in-depth article on the best healthy fats for the Plant Paradox diet. One ghee’s key components is conjugated linoleic acid (CLA). 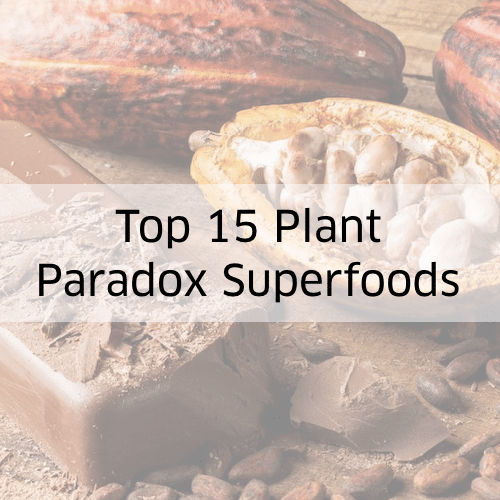 This fabulous fatty acid is a powerhouse when it comes to battling body fat, keeping cancer at bay, and doing its darndest to put your blood pressure on the downlow. It may not seem possible, but you can do ghee one better by going with grass-fed ghee. The reason is simple: Grass-fed cows are free of hormones and antibiotics, and produce a higher concentration of CLA. How much higher, you ask? Excellent question. It’s anywhere from 300 to 500 percent higher than in cows who are fed unnatural grains, like corn. Keep that tidbit top of mind when you’re shopping for ghee. Or, if you’re an adventurous type and want to make ghee at home, go for the grass-fed butter. You won’t be sorry. And if you’re on the run and need a quick grass-fed ghee pick-me-up, try select flavors of my top-rated bar, MariGold Bars. Macarooned, Texas Praline Pecan and Cinnabahn all have grass-fed ghee and are lectin-free (use the links provided or promo code HFB10 to get $10 off). I am not aware of any other bars out there that contain grass-fed ghee. Read more about why I love them. Bottom line, when you bring ghee into your diet, you will bring glee into your health.